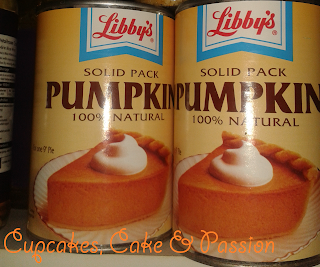 Cupcakes, Cake and Passion: The Obsession with Pumpkin and the Trip to Waitrose. The Obsession with Pumpkin and the Trip to Waitrose. American's, please tell your obsession with pumpkin. Ever since I went to New York for a weekend years ago (years and years ago...), I believe it was for Thanksgiving weekend, so all the floats were all floating around the busy streets of the big apple, I saw this thing with pumpkin. It was pumpkin pie, pumpkin cakes, pumpkin bars, pumpkin cookies etc. There are tons more I'm sure. The moment October graces the calender, a flurry of sweet based pumpkin recipes hits the blogs and websites especially on the wonderful blogs of the U.S. In the UK, the general use for pumpkin is for carving or for savoury dishes. In my case pumpkin soup. I always used to think how you U.S bakers do it? A pumpkin is too fiddley. I'm way to lazy to clean out a pumpkin, peel it, cook it and then blend it into a bake-type thing because I knew it wouldn't last because I would moonch it all. 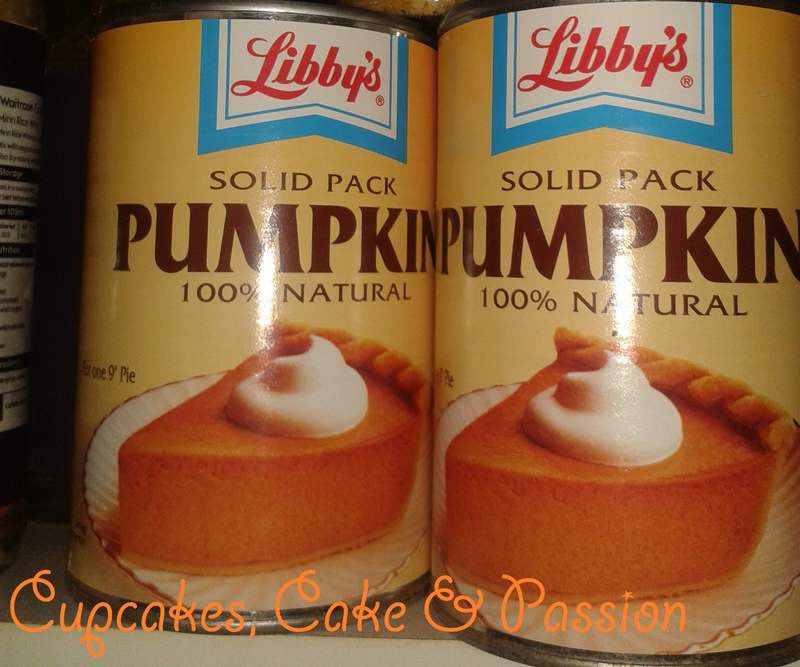 Then I found out that you U.S readers have the access to canned pumpkin. 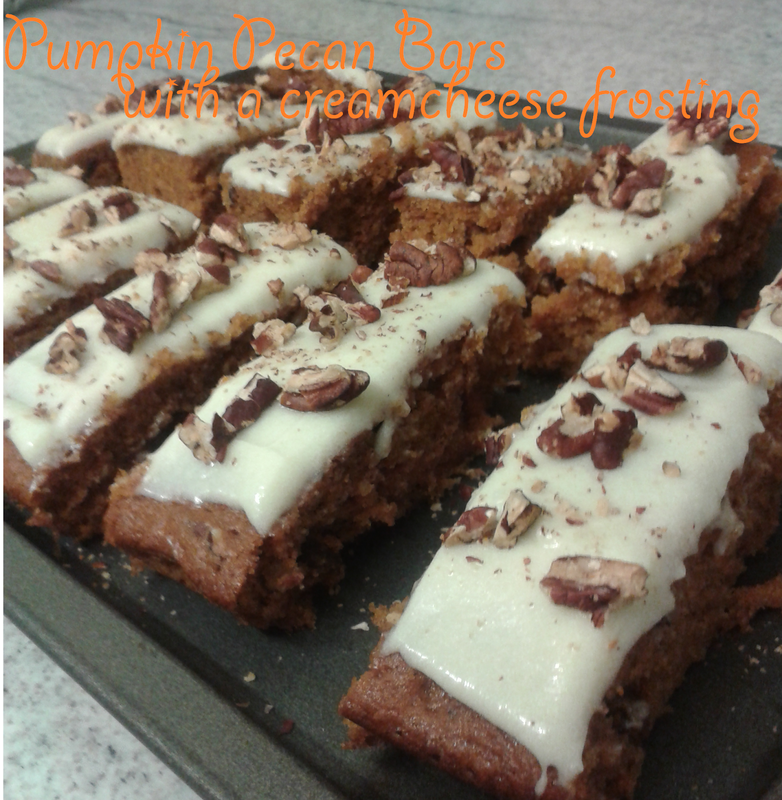 This stuff takes the hassle out of baking with pumpkin and makes it so easy! Now I'm going to make a confession here: I was a little jealous of this easy option. I couldn't canned pumpkin anywhere locally. This all changed when I went shopping recently in Waitrose and if anyone who has been to a Waitrose supermarket, will know what I mean when I say that it is considered a foodies paradise. 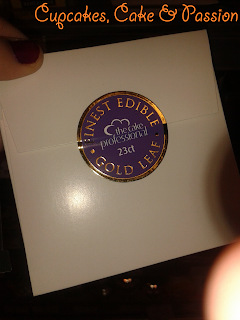 I mean check this out: gold leaf? I mean why would you want to eat this? Gold is for wearing, not for eating in my eyes. 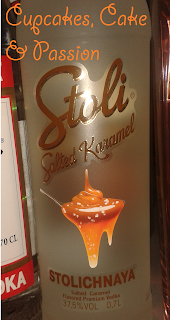 And then the booze! 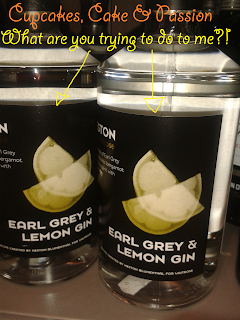 OMG Earl Grey and Lemon Gin and Salted Caramel vodka?! I'm not a big drinker. Lets make that clear. But how much would you like to order a salted caramel vodka shot at the local pub? But back to the baking story. I then found these on the shelves. Awe-strucked I grabbed what I could carry and ran to the till. So I wanted to find a recipe to test out this canned pumpkin. I've got the Complete Magnolia Cookbook which was my first baking book but it was in cups. I don't do cups, I'll always be a grams girl and I'll die a grams girl. Its not that I refuse to use cups, I just don't understand it. 1. Pre-heat the oven to180c/350f/Gas Mark 4 and place the pecans on a baking sheet for 15 minutes or until lightly brown. 2. Grease the baking tin with a little butter and line with silicone paper. 3. 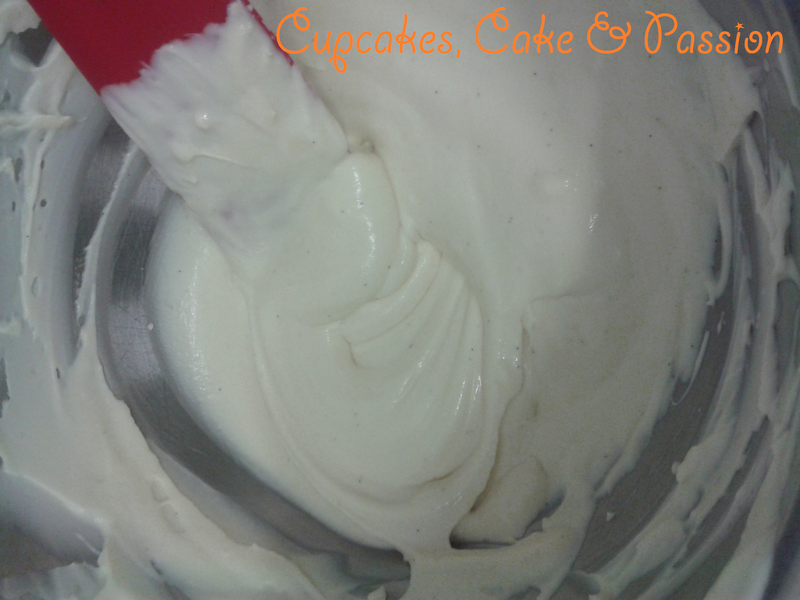 Make the frosting first as it needs 2 hours to thicken in the fridge. This will make it easier to spread. To make the frosting, in a large bowl beat the butter and cream cheese with an electric whisk/ wooden spoon/ spatula. Add the vanilla extract and beat again. 4. Gradually the rest of the icing sugar until the frosting is smooth and creamy. 5. 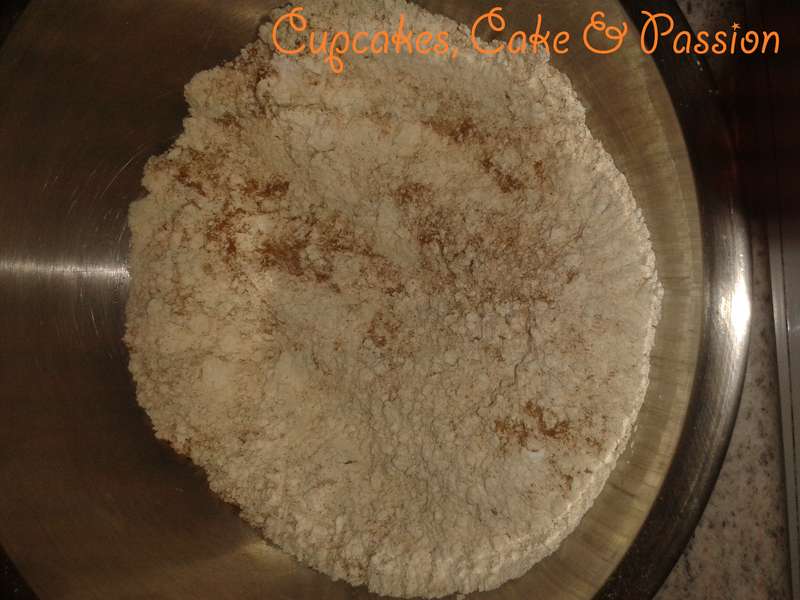 In a bowl, sift together the flour, baking powder, cinnamon, baking soda and salt. Pop this to one side. 6. 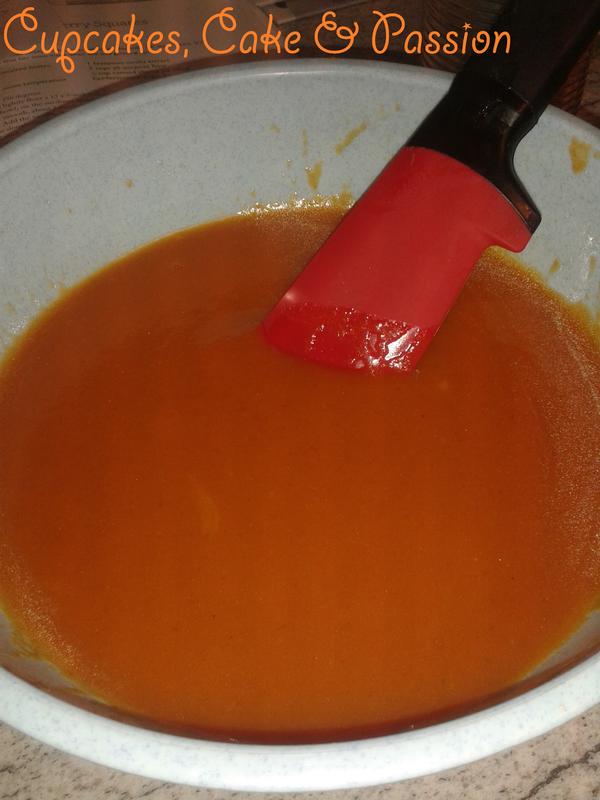 In the other bowl, on medium speed if using an electric hand whisk, beat together the pumpkin, sugar, oil and eggs until smooth. 7. Add the dry ingredients and mix thoroughly. Then mix in the pecans. 8. 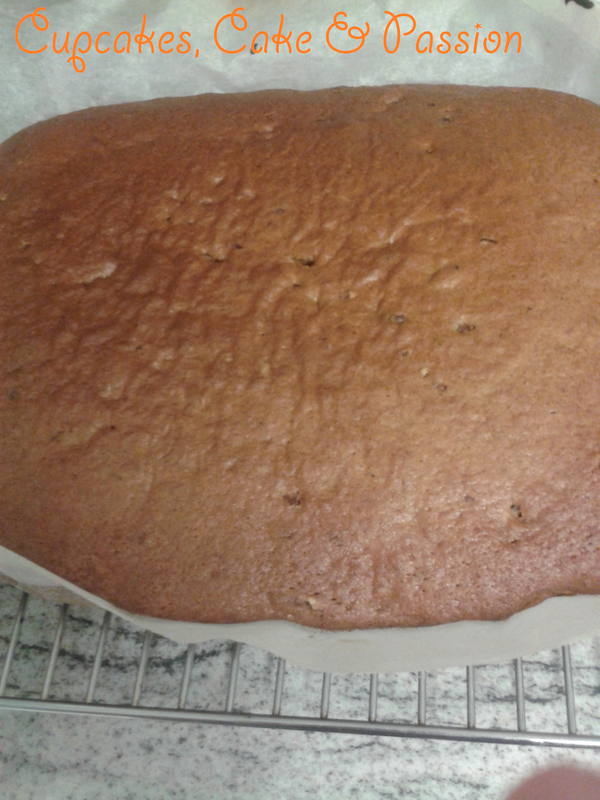 Pour the batter into the prepared baking tin. 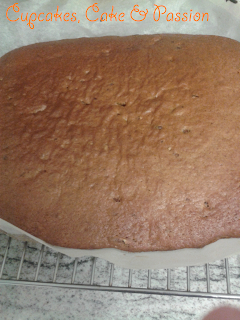 Bake for 25-30 minutes or until a cake tester inserted into centred of the pan comes out clean. 9. 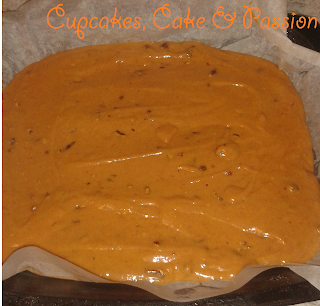 Remove from the oven and allow to cool completely before icing. After baking these wonderful bars and tasting them I can now understand why you U.S readers love baking with pumpkin. 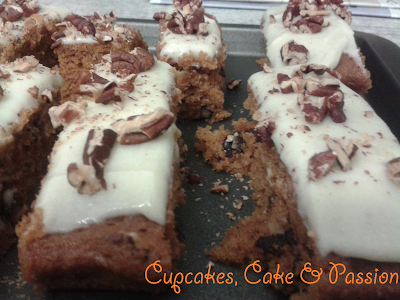 Have you readers got any other pumpkin baking recipes that you swear by?